The amount of data traffic carried over mobile networks will continue to grow exponentially for many years to come. To meet these traffic demands on the network, mobile operators need to maximize the use of available spectrum in their LTE radio access networks. 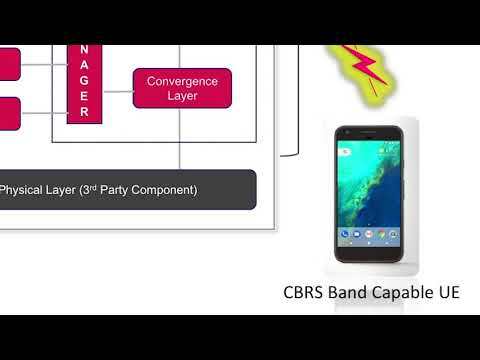 While licensed spectrum remains critical to mobile operators' ability to deliver advanced services and user experience, the opportunistic use of unlicensed spectrum is becoming increasingly important to meet growing mobile traffic demand. 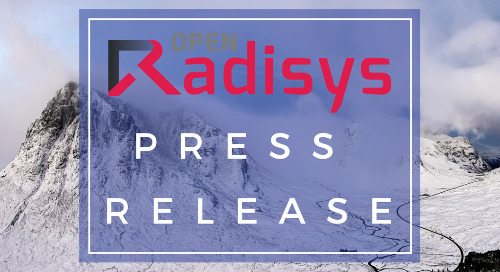 The Radisys MobilityEngine™ software delivers preintegrated,deployment-ready and cloud enabled software for 3GPP 5G NG-RAN - ideally suited for Micro, Pico and small cell deployments.